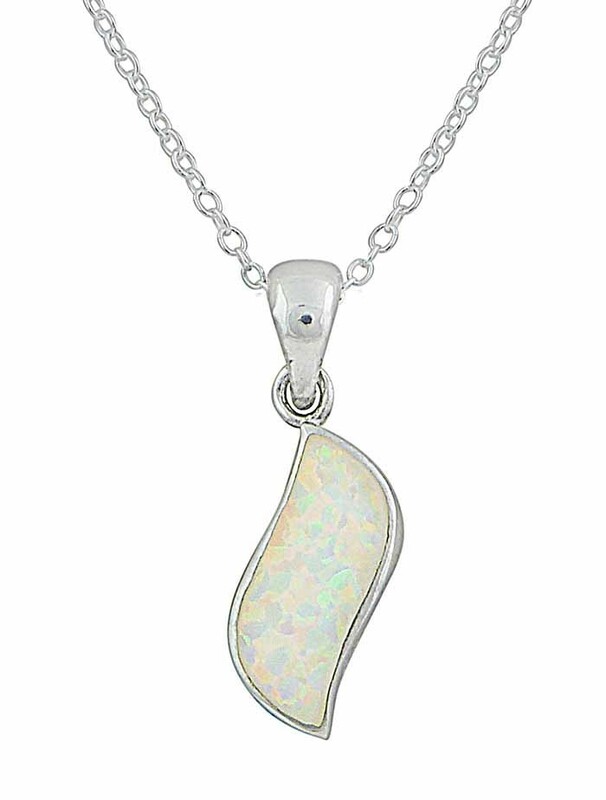 Complete with timeless style, this wave pendant is one you'll reach for again and again. 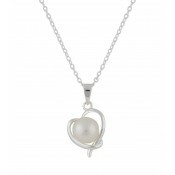 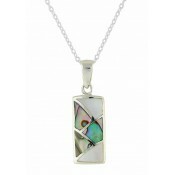 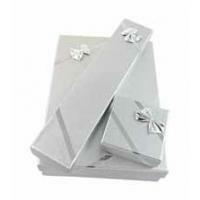 It is made from hypoallergenic silver and set with a multi-tonal white lab opal. 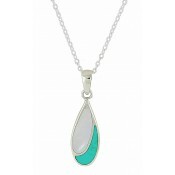 This piece can be worn on its own or paired with similar styles.